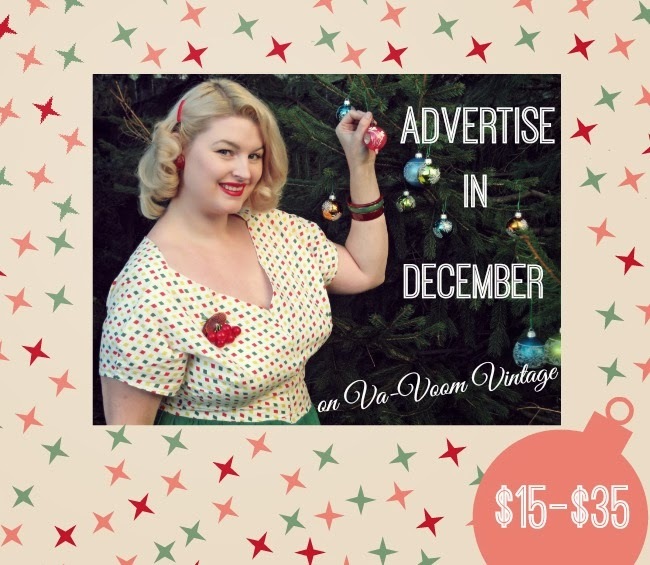 Tis the season to advertise your blog, business or website on Va-Voom Vintage! With over 114,800 page views last month and affordable rates, Va-Voom Vintage is an ideal place to advertise your holiday sales. Check out my media kit below to see what people are saying about Va-Voom Vintage. 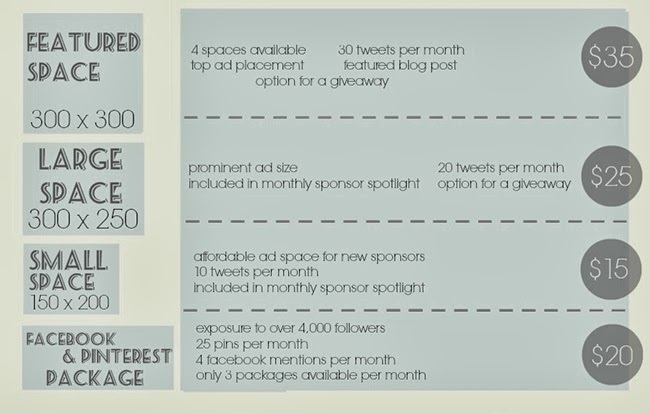 Ads sell out very quickly so if your ad size is booked, you can reserve for next month.